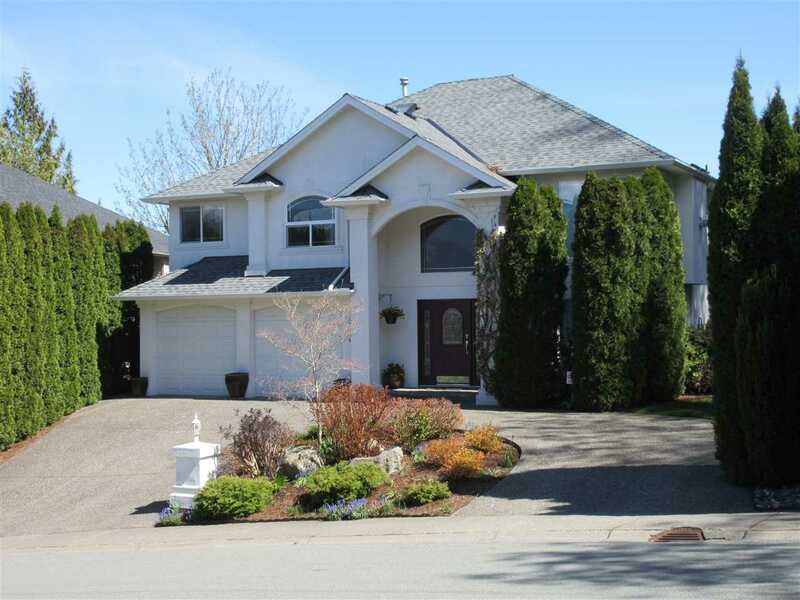 I have listed a new property at 190 9055 ASHWELL RD in Chilliwack. Welcome to Rainbow Estates! 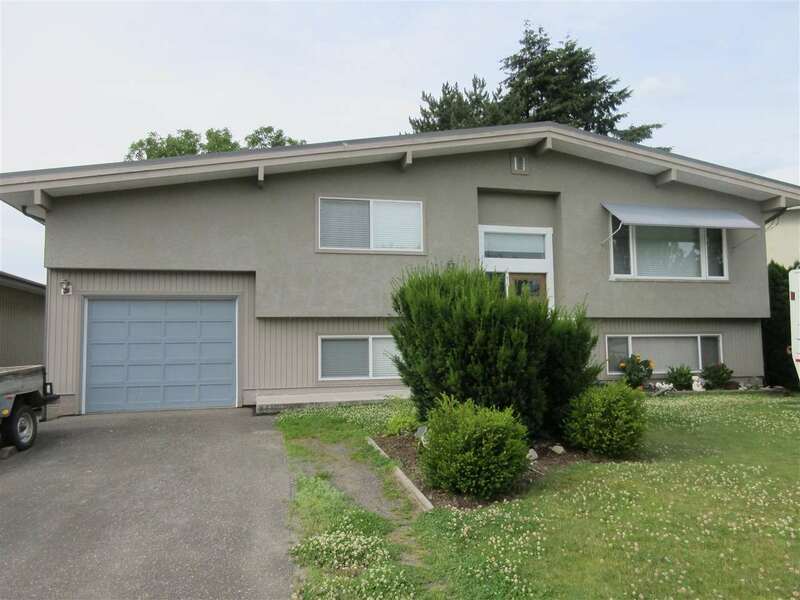 This home is located in a nice quiet area backing green space. Features include laminate flooring, large living space, formal dining and eating nook, plus family room. All the comforts of central air and a gas fireplace. Workshop attached and bonus 10x8' shed in the backyard. Adult oriented park with clubhouse and close to recreation.